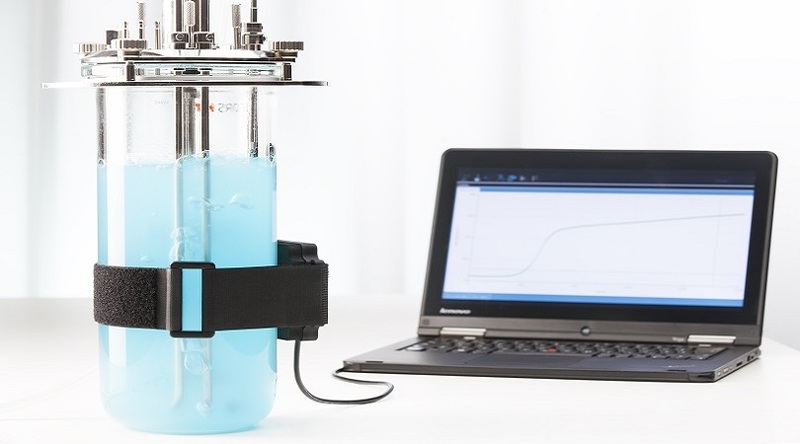 The Cell Growth Quantifier BioR (CGQ BioR) allows for non-invasive online biomass monitoring in all scales and types of bioreactors. Simply attach the CGQ BioR sensor to the outside of your bioreactor and follow the growth of your culture in real-time. Learn more about the CGQ BioR here or contact us if you are interested in a demo of our newest technology.